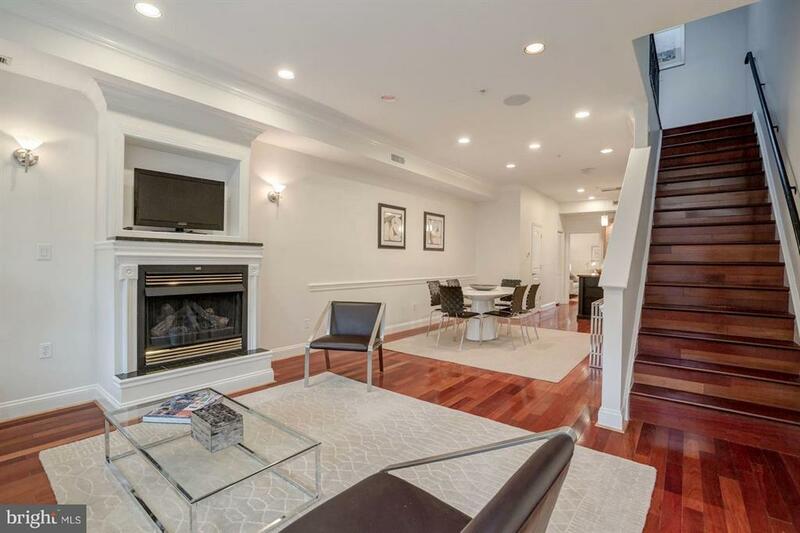 Exquisite Penthouse flooded with light features 2 levels, open concept main level + rec room/den on main, powder room, gas fireplace, sumptuous Master Suite, skylights, granite kitchen +island, 2 car Tandem Parking. Expansive 1777 square feet. 1/2 Block to Green Line Metro, all points downtown, Crystal City and new HQ Corridor!